Details - Click here for Call for Entries. 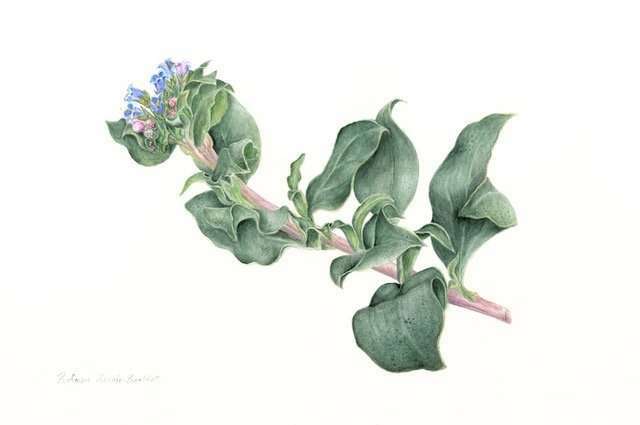 New botanical artwork by members of BASNL will be on display at The Grounds Cafe ​at Murray’s Garden Centre. We gratefully acknowledge their ongoing support of BASNL. Summer hours of operation are Monday - Wednesday, 9 am - 6 pm, Thursday - Friday, 9 am - 8 pm, Saturday - 9 am - 6 pm, and Sunday, 10 am - 5 pm. The Cafe is a delightful place to have breakfast/lunch and view the artwork! Note: Breakfast/Lunch menu everyday till 3 pm, baked goods & beverages available all day.